CarGurus has 2,018 nationwide A8 listings starting at $1,500. Understated, unpretentious, unbeatable -- the U in Audi could stand for all these things. Audi's trademark is quality craftsmanship, technological innovation, and unbelievably luxurious interiors. It tries to do all this without showing off, but rather exuding a quiet sophistication. Three trims are offered in the 2006 Audi A8. The base A8 and longer A8L feature a 4.2-liter, 330-hp V8 engine and 6-speed Tiptronic. The W12, based on the L frame, is a 6.0-liter, 450-hp rocket that merges two V6 engines together. 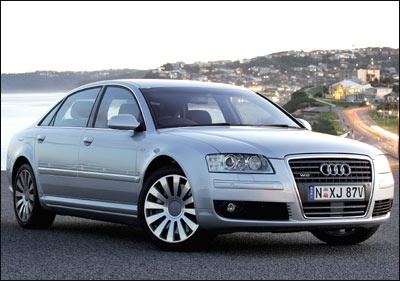 In 2006, the gaping maw of a grille that already adorns the W12 becomes standard in all Audi A8s. Other additions include rain sensors in the wipers, restyled 18-inch wheels, and a new Exclusive Package which extends Valcona leather to the steering wheel, shifter, and door panels. Standard ABS brakes, anti-skid, electronic stability program, and 10 airbags maintain the A8's reputation as a sturdy tank, though its lightweight aluminum frame make you feel as though you're in a much lighter car. It also helps improve fuel economy. The more precise handling that comes with the more rigid frame, along with the four-setting air suspension and quattro all-wheel drive are just some Audi innovations that allow the driver to feel confident and in control on the road. 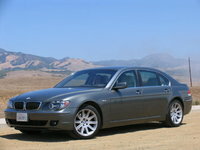 But its soundproof, cavernous, and plush interior can make you forget you're in an automobile. Some highlights for owners include the massaging seats and heated seats, the amount of rear legroom, keyless start, and the gas mileage. Snow handling is first-rate, outclassing most SUVs. The overall ride and manueverability are impressive. The most notable complaint seems to be the location of the CD changer in the glove box and problems with the automatic trunk opener that left many 2006 A8s in the shop. Constant little repair work is annoying. Other drawbacks are useless cupholders and poor visibility due to small mirrors and tall headrests. What's your take on the 2006 Audi A8? 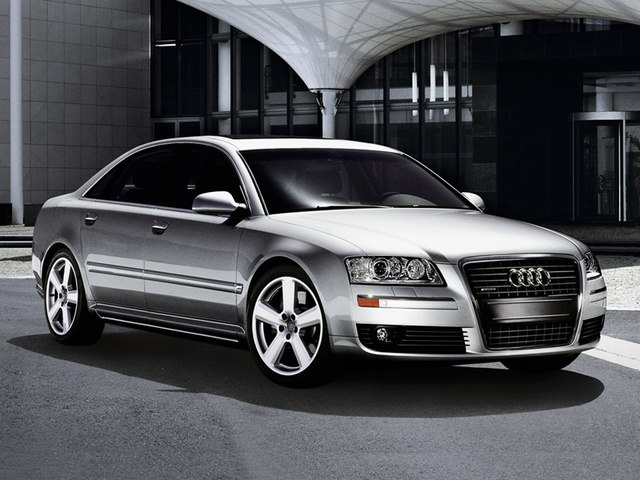 Have you driven a 2006 Audi A8? 2006 Audi A8l 4.2 Scan Codes Help. Can anyone tell me what the problem can be and cost? Best Year For Audi A8?